Directa UK brings you Mr D and his amazing Blog! : Fed up with running out of batteries? Fed up with running out of batteries? 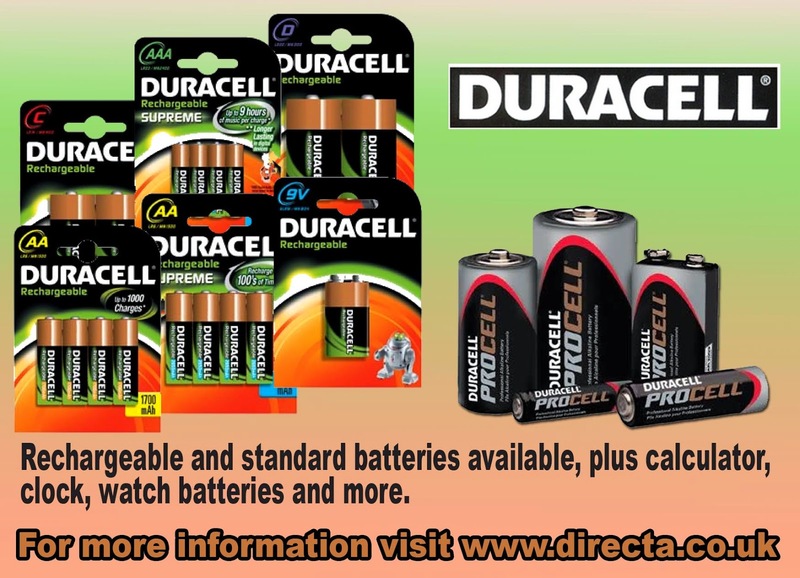 Why not bulk buy your batteries from Directa. Calculator, Electronic, Camera Batteries and much more.